The purchase of travel products or services from UTO Vacation represents a contractual agreement between yourself and UTO Vacation and it represents that you agree to UTO Vacation’s Terms and Conditions. Please read carefully before making any payment. 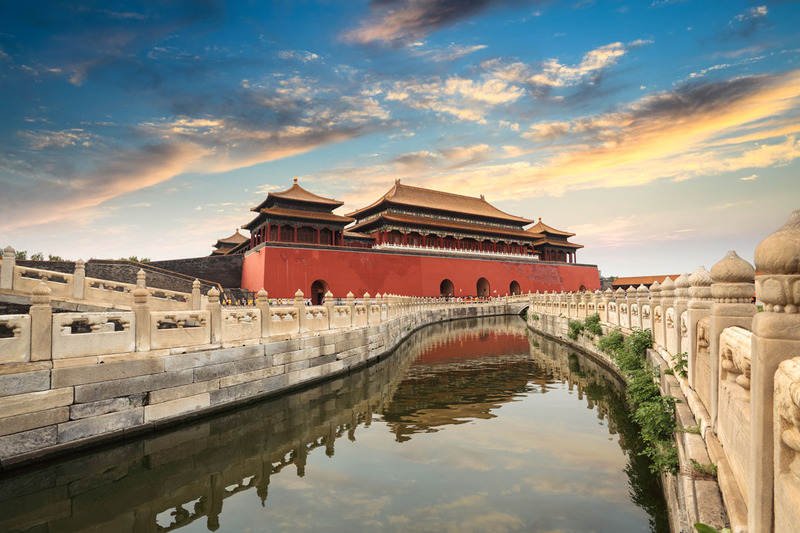 All tour packages include the round-trip international flights from New York City/ Los Angeles / San Francisco to China and Thailand. 1） Initial deposit: US$300.00/pp at the time of booking. 2nd deposit of US$300.00/pp after 2 weeks of booking. * China Visa Fee Is 230 USD Per Person For American Passport. * Thailand Visa Is Not Required For USA, Canada Passport Holders. For other passport holders, please refer to Consulate General of Thailand's Website for more information and Thailand visa instructions. 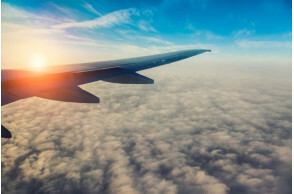 * A final trip confirmation will be sent to the main contact passenger via email one month prior to departure that includes a day-by-day itinerary, hotel information, and flight information. * If acquiring a visa on your own, the supporting documents will be provided from UTO Vacation one month prior to the trip departure date. 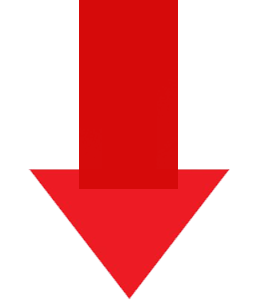 Supporting documents requested early are subject to a $50 administration fee. * Select your optional packages while you are in China & Thailand and pay to the local tour guide. * Upgrade to Business Class ( only USA China International Flight round trip) Cost an additional USD 3000/PP(Before Final Payment). *Stroll in one of the four famous gardens in Suzhou--Master of the Nets Garden. 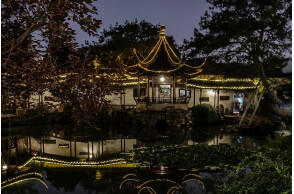 *Admire the beauty of West Lake by taking a short cruise on it. 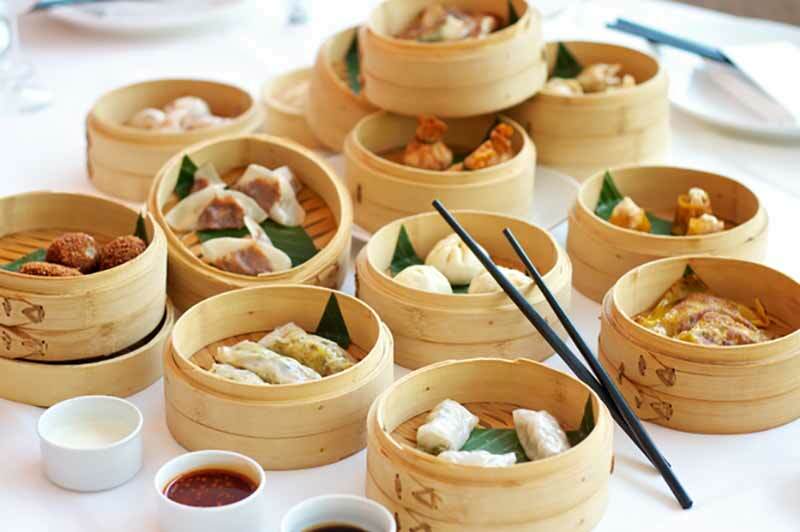 *Immerse yourself in the bustling metropolis Shanghai. 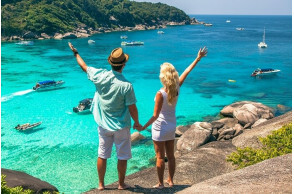 *Three major tourism destinations in Thailand: Bangkok.Pattaya, and Phuket, and the most friendly country in the world. 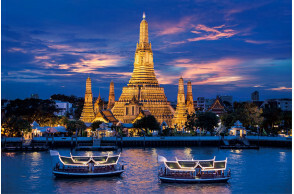 *Discover Bangkok, Thailand's capital known for ornate shrines, vibrant street life, and the multi-faceted sights of Bangkok with exciting nightlife, attractions & city life appeal the huge amount of tourists each year. *Beautiful beach resort in Pattaya and a variety of things to do to enjoy your day. 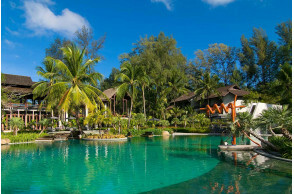 *Phuket, with time to laze on the sandy beaches of this idyllic Thai island in the Andaman Sea. Fly to Shanghai from USA/Canada. 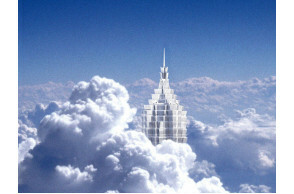 Upon arriving at Shanghai International Airport, you will be greeted by your tour guide and then transferred to hotel. The rest of the day is free to relax. 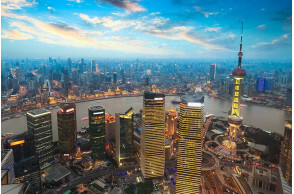 Enjoy a morning city tour of Shanghai, the country's biggest city and a global financial hub. Explore 【The People’s Square】 and 【Nanjing Road】, the main shopping street of Shanghai and is one of the world's busiest shopping streets. Transfer to Suzhou, referred to as the "Venice of the East". Visit 【Lanli Garden】 where you could treasure the exotic silk embroidery history. Explore 【The Garden of Master of the Nets】, among the finest gardens in China and a UNESCO World Heritage Site. Visit the 【Silk Spinning Factory】 for a silk making demonstration. 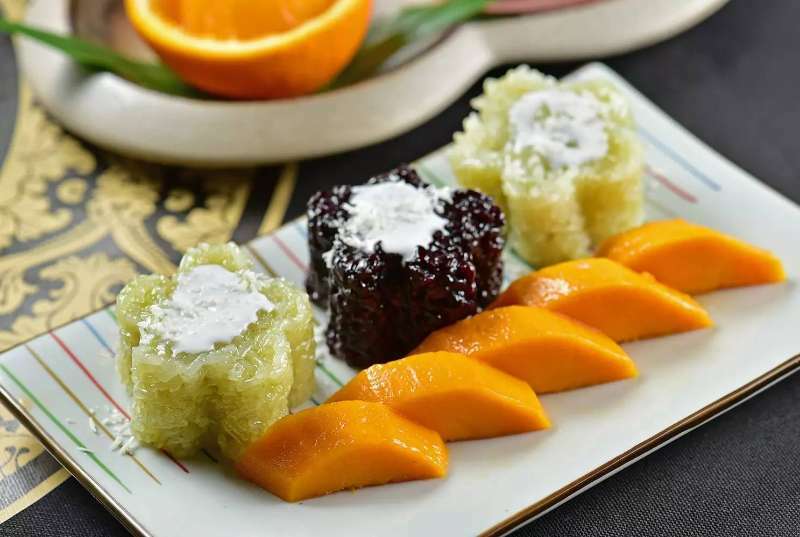 Transfer to Wuxi, an ancient city richly endowed with nature due to its pleasantly warm and moist climate – it boasts a reputation of being the “Land of Fish and Rice”. 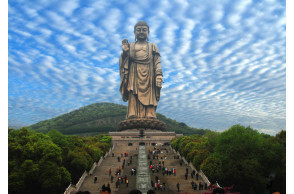 Explore the 【Lingshan Grand Buddha and Mt. Lingshan Scenic Area】 – a Buddhist paradise area of 30 hectares (74 acres). The park is famous for the world’s largest bronze Buddha statue and other attractions including the Brahma Palace, Five Mudra Mandala, Nine Dragons Bathing Sakyamuni, Xiangfu Temple and many other Buddhist sites. Visit the 【Teapot Museum】 and famous 【Nanchang Street】. After breakfast, enjoy the scenery as we pass by 【Lake Tai】, the third-largest freshwater lake in China. Visit the 【Lihu Park】, and the largest Fresh Water Pearl Center. 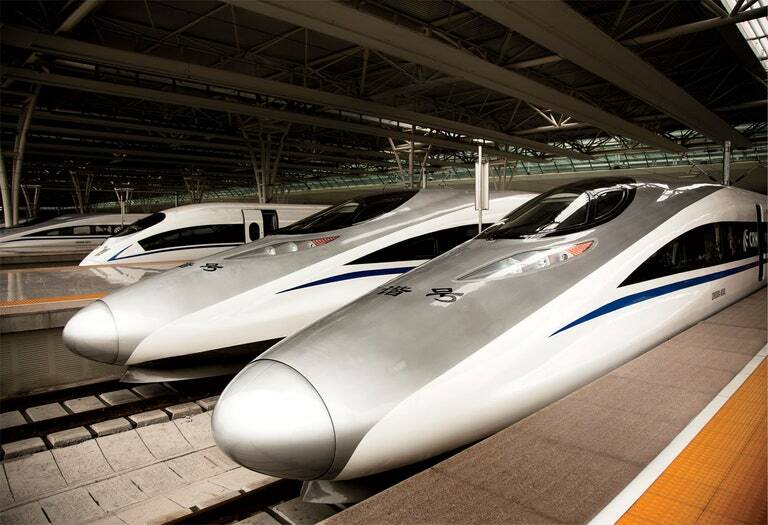 After lunch, transfer to Hangzhou, one of China's seven ancient capitals. 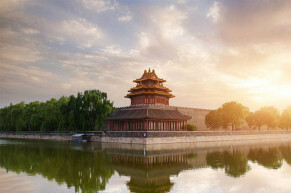 With its beautiful lakes, mountains and many attractions, it has become a world-famous tourist destination and one of China’s top attractions. Marco Polo once called Hangzhou the most enchanting city in the world. 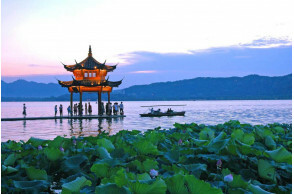 Take a 【boat tour of West Lake】, the most famous attraction in Hangzhou. Last stop, 【Liuhe Pagoda】, Hangzhou Six Harmonies Pagoda, on the foot of 【Yuelun Hill】, facing the 【Qiantang River】. Morning educational stop for a taste of Dragon Well Tea at the 【Meijiawu Tea Village】. Later drive back to Shanghai on China’s central coast, the country's biggest city and a global financial hub. Appreciate scenery by walking along【the Bund】, a mile-long stretch along the 【Huangpu River】. This area is the best place to capture the western influences of the old days. 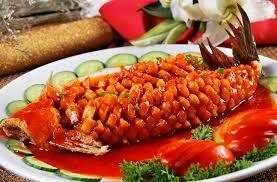 Enjoy a day of leisure or you may choose an optional day-tour of Shanghai highlights. Fly to Bangkok. 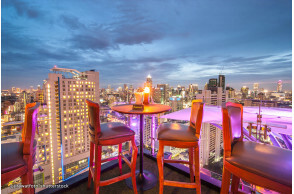 Well known as the City of Angels, Bangkok is the present capital city and the focal point for Thailand. Upon arrival, you’ll be greeted by your tour representative and escorted back to your hotel by an airport shuttle. Please note that while we are doing our best to accommodate early arrivals, hotel check-in time is generally not before 3:00 pm. Baggage storage can be arranged at the hotel. Free at leisure time for the duration of the day. This morning, your sightseeing in Bangkok begins with a visit to the Bangkok Chinatown District, and the Temple of Golden Buddha (Wat Traimit), home to the world's biggest solid-gold Buddha statue, measuring 10 feet high, weighing over 5 tons, and valued at $14m. 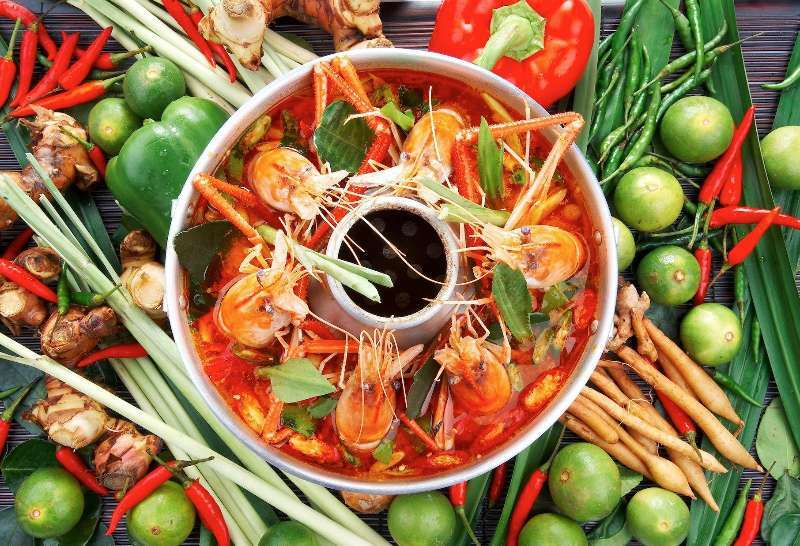 Afterward, visit Khao San Road, translates as "milled rice", a hint that in former times the street was a major Bangkok rice market. 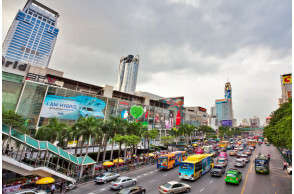 In the last 20 years, however, Khaosan Road has developed into a world-famous "backpacker ghetto". Enjoy some free times, and you may want to walk to the “Grand Palace” (ticket not included), which is The Landmark of Bangkok! 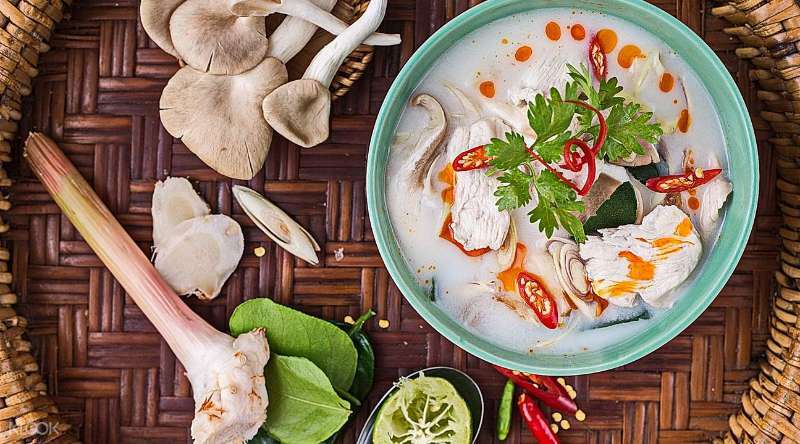 Relax over breakfast before a scenic drive to Pattaya (approximate 1.5 hours), a popular vacation spot on the east coast of the Gulf of Thailand whose beaches and entertainments draw thousands of visitors annually. Experience the Gems Gallery, learning about Thailand's most prized gemstones. Then, check in to your hotel, and the remainder of the day is at your leisure to relax on the sands or by the pool. After breakfast, you’ll visit the Khao Phra Tamnak (Khao Phra Bat) --- Locate on a small hill on the south of Pattaya Beach, which is the best spot to see the panoramic view of Pattaya City and Pattaya Bay from above. Afterward, stop at Thai-Silk Center - the best place to shop silks in Thailand. In the afternoon, return transfer to Bangkok for an overnight stay. 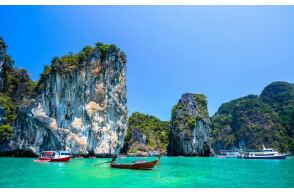 After breakfast, fly to Phuket, the biggest of Thailand’s islands. Upon arrival, visit the Phuket Old Town was built on riches reaped from Phuket's tin boom of last century when the metal was an extremely valuable commodity. 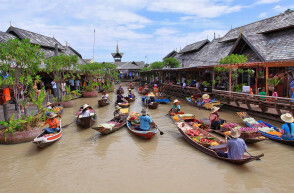 Unlike many Thai provincial capitals, Phuket Town fairly shines with personality and nowhere more so than its Old Town. 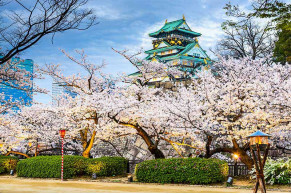 In this historically rich part of town, you will find shrines, temples (Buddhist and Chinese), ornate and beautifully preserved 'shophouses', quaint cafés, tiny printing shops, impromptu private and public museums and even a mini ex-red light district. Later, ride on a Long-tailed boat to Pearl Farm, to gain a little knowledge of south-sea pearls, and follow-up the Souvenir-shop. Afterward, return to your hotel, enjoy the rest of your afternoon free at leisure. Enjoy a free day at leisure. 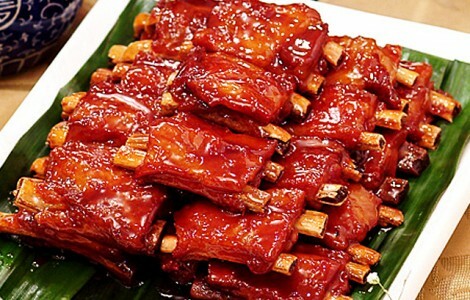 After breakfast, transfer to airport and board the flight back to your sweet home. Or It Can Be Paid by Credit Card Before Depart. 2) Guaranteed departure with minimum 10 travelers. 3) Price subject to change at the time of reservation. 6) As this is a sight-seeing and shopping tour, there are designated local shopping stops on this tour, and a minimum amount of time (60 mins) must be spent at each shopping site. However, there is no obligation to purchase anything. 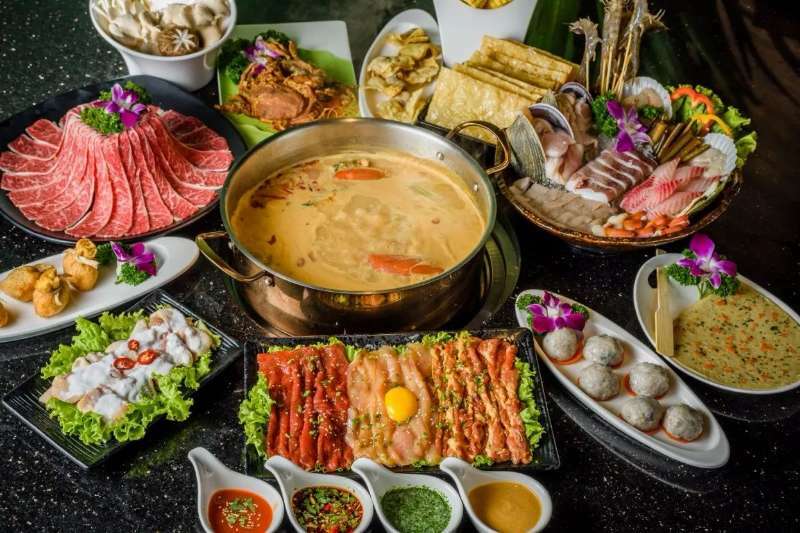 For those who are not very keen on shopping, visits to shopping sites should be treated as cultural learning experiences as all the products including jade, silk, tea, etc are deeply ingrained in the Chinese culture and well worth learning. 7)THE HOTELS LISTED IN THE ITINERARY ARE SUBJECT TO CHANGE AND MAY BE SUBSTITUTED WITH A SIMILAR CATEGORY HOTEL WITHOUT PRIOR NOTICE, IF UNAVAILABLE. MULTI-CARRIERS/AIRLINES ARE USED FOR THE GROUP TOUR AIRFARE. 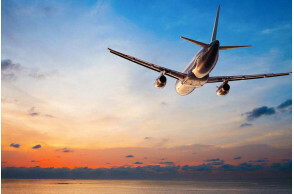 ONCE THE GROUP TICKETS ARE ISSUED THE AIRLINE INFORMATION MAY BE RELEASED BY THE GROUP TICKETING DEPARTMENT ABOUT 30 DAYS PRIOR TO TRIP DEPARTURE. UTO VACATION CAN RESERVE THE RIGHT TO ISSUE TICKETS WITHOUT PRIOR NOTICE. 8) For Chinese Visa service, you can apply it about 60-120 days prior to trip departure. If you choose to pay the visa application fee with your booking, we will contact you about 60-120 days prior to trip departure for your visa application. Please call 1-855-526-1286 for more information. 11) If for any reason, a passenger does not attend the scheduled daily activities during the tour, an additional supplement fee of $100 per person per day has to be paid. 12) Please note that if the flight for your tour is during the lunch or dinner time, your meal will be served on board by the airline. 13) All tour extension & optional programs requires a minimum of 10 participants to commence. UTOvacation reserve the rights to cancel the tour extension without prior notice. In the instance of cancellation, the tour extension or optional tours shall be refunded. 14) This tour require some walking during sightseeing. Handicap facilities are not up to the North American standard. We ask all passengers to be careful of the small steps in the old shrines and temples. * CHINA VISA IS REQUIRED FOR USA & CANADA PASSPORT HOLDERS.